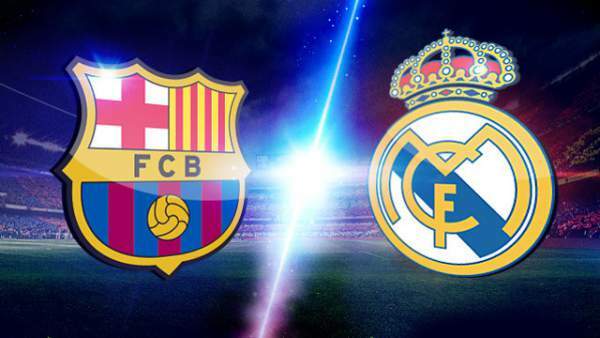 Both Barcelona and Real are strong teams, and the match will be worth to watch. Barcelona is league leaders with 76 points in the 30 matches played so far, nine points above Atletico Madrid whereas Madrid is third on the table with 66 points in the 30 games played as well, one point below Atletico Madrid and 12 points above Villareal. 03rd April 2016 at 00:00 (IST). Barcelona is the team to support as of now because they just don’t lose, they have kept on going and going after their last treble winning season. This season they have won 24 games, drew four and lost two games in the league and sit at the top of the table with nine points clear. They are in the finals of the Copa Del Ray and are in the quarter-finals of the Champions League as well. In the quarter-finals, they have Atletico Madrid to play and that fixture would be very competitive as well. Their form has been excellent this season as they haven’t lost a single game in their last 23 games in which they have won 19 and drew four. In their last five games, they have won four and drew one, won against Sevilla FC 2-1 at home, against Rayo Vallecano by 1-5 away, against Eibar by 0-4 away and against Getafe by 6-0 at home and drew one against Villareal by 2-2 away. RM have been in good form as well but seems to lose when they shouldn’t, their only chance of winning any trophy this season is the Champions League as they are currently in the quarterfinals where they will face Wolfsburg in the match. Navas, Danillo, Varane, Nacho, Marcelo, Kroos, Casemiro, Modric, Bale, Benzema, Ronaldo.